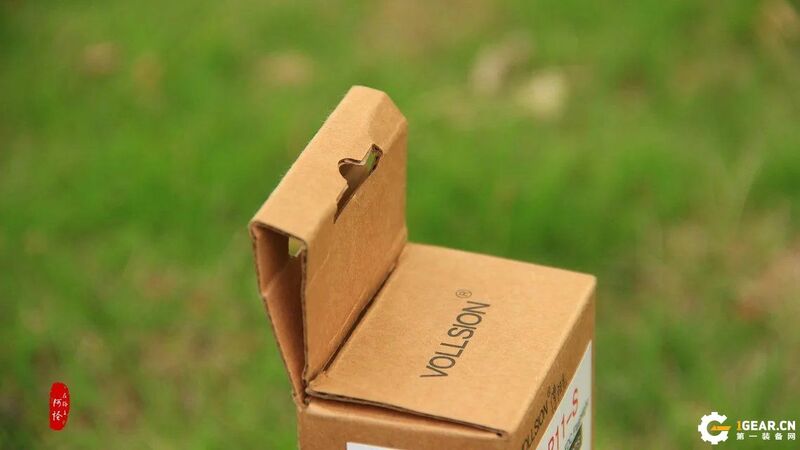 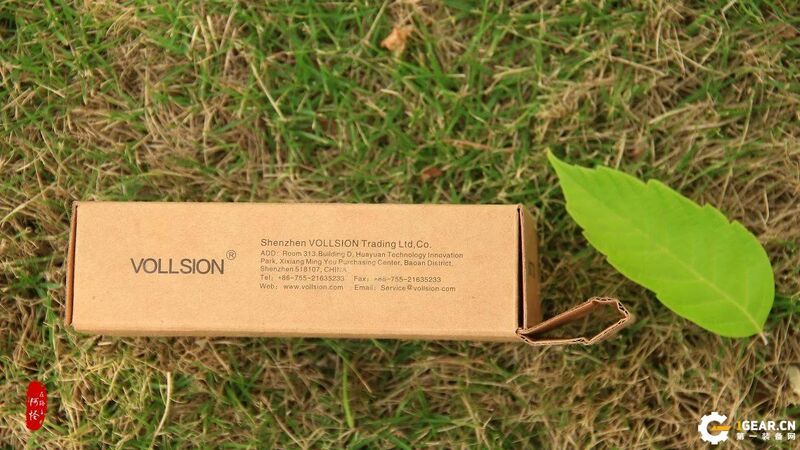 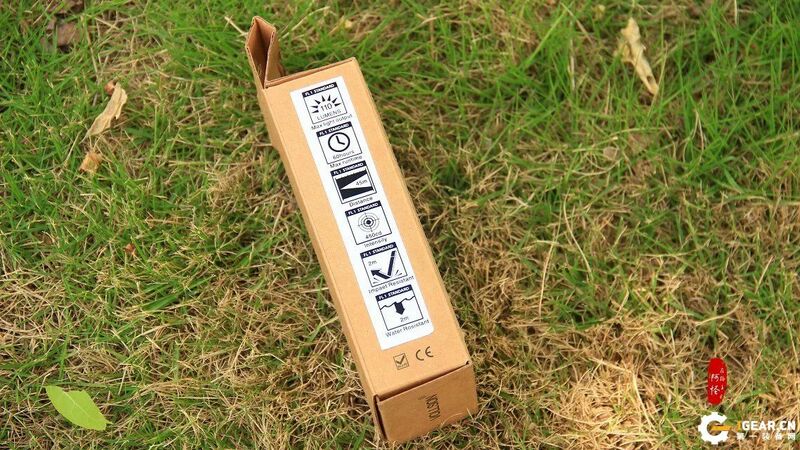 Brown paper box looks slightly low- key,3 sides English introduction with basic parameters and attention,the CE,Rohs logo around it. 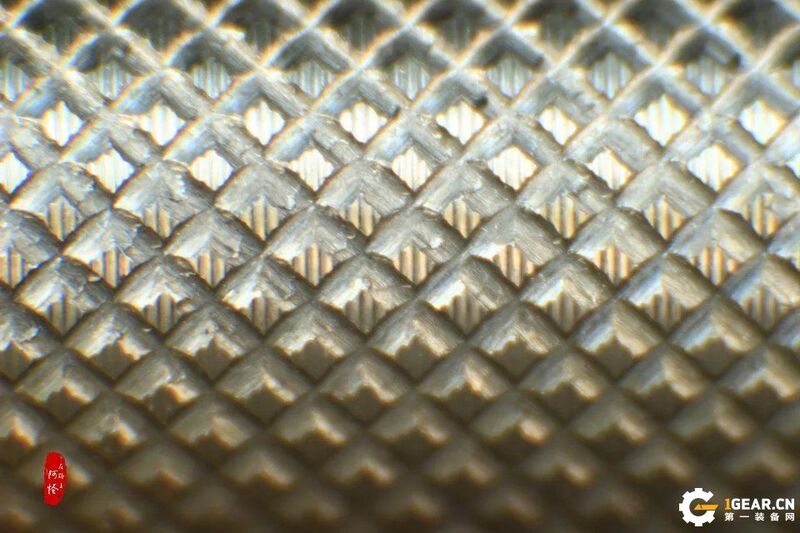 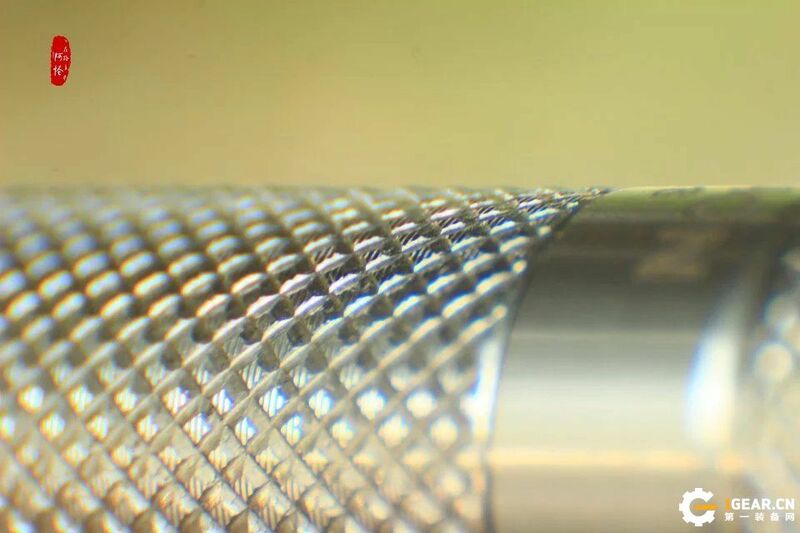 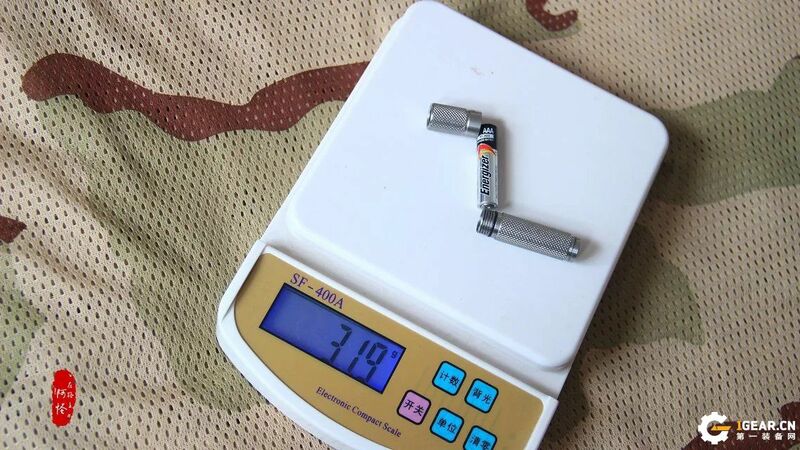 Processing performance,high toughness,widely used in manufacture,furniture decoration industry and food medical industry.Common on the market labeling method there are 06Cr19Ni10,SUS304,among them 06Cr19Ni10 generally according to Chinese standard,304 represent ASTM standard production,SUS304 Japanese standard production.304is a common stainless steel,widely used to good comprehensive performance(corrosion resistance and formability)equipment and parts.In order to keep corrosion,must contain more than 18% chromium,more than 8% nickel.304 stainless steel is according to United States ASTM standard to produce stype. 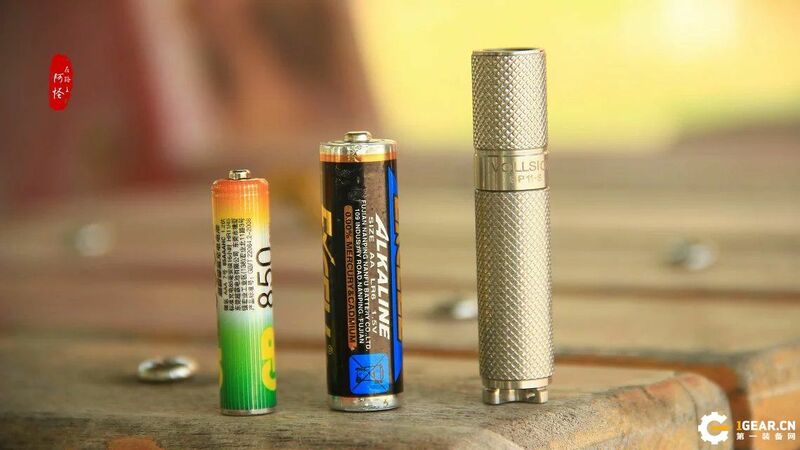 Clockwise tightened and vice light head dimmer way make the operation is fast and convenient,this is one of biggest bright spot,before i used other brand items,most of them are tighten is on,loosen is off,as us flashlight fans,hung on the waist,exist possibility of loss risk,but SP11-S can be completely eliminate the possible,to ensure the beloved item would not lost. 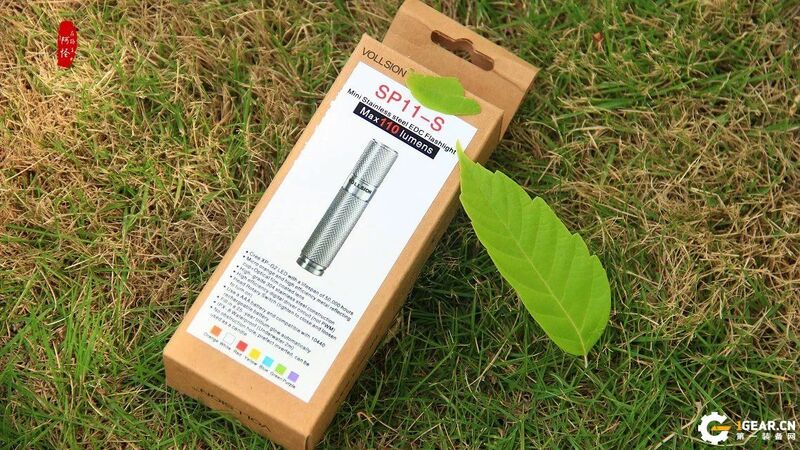 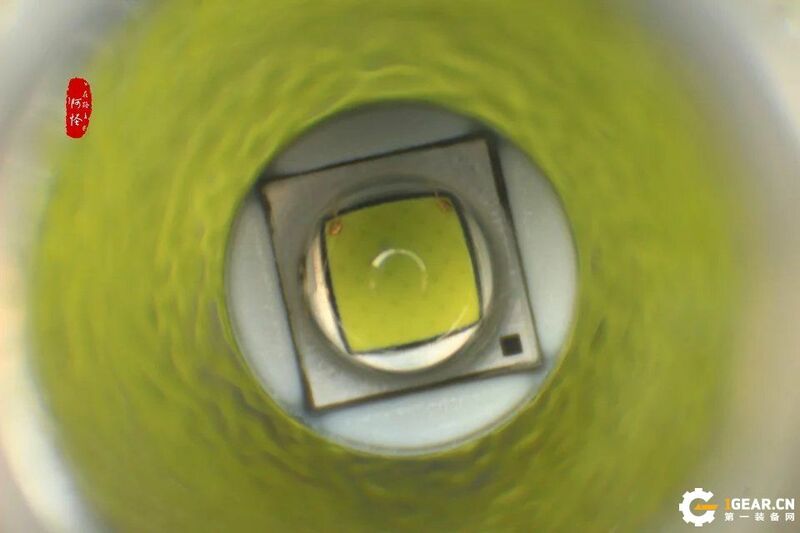 SP11-S flashlight waterproof is ipx-8 level,2 meters underwater is 30 minutes,before flashlight all the datas comply with the official,so i much trust with SP11-S.Can’t find the 2 meters underwater for flashlight test sites,so used the standby,put it to 10 CM deep pool(after all few people will trutly flashlight used for underwater lighting,in addition to the professional diving flashlight),if it can be normal on-off and swutch gear,the proformance is not bad! 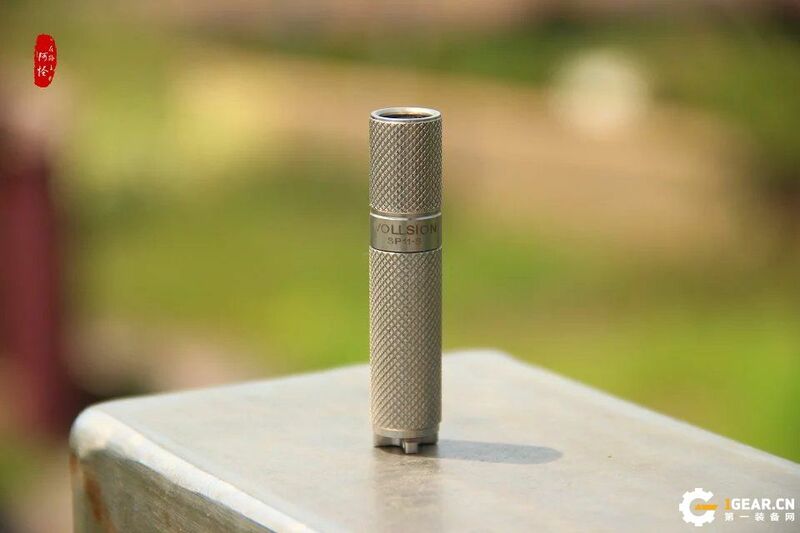 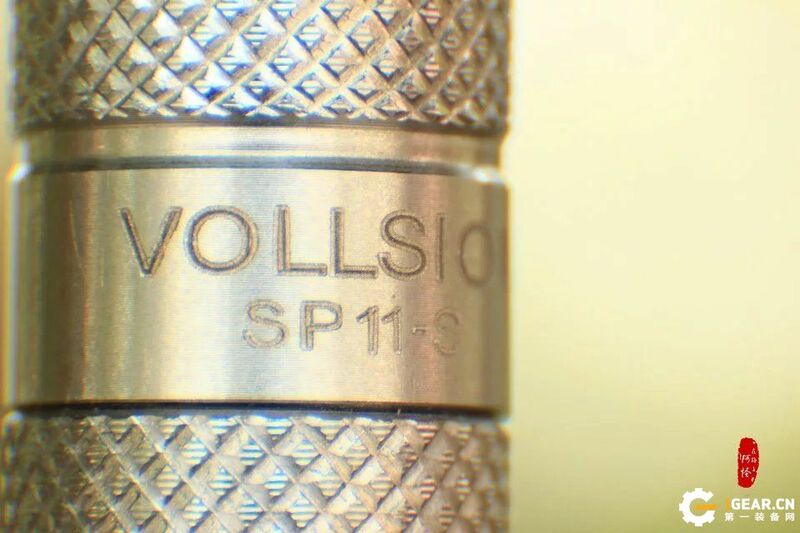 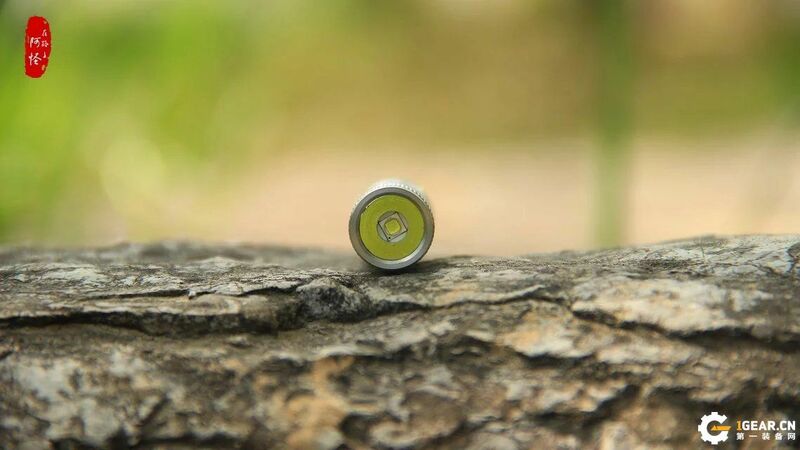 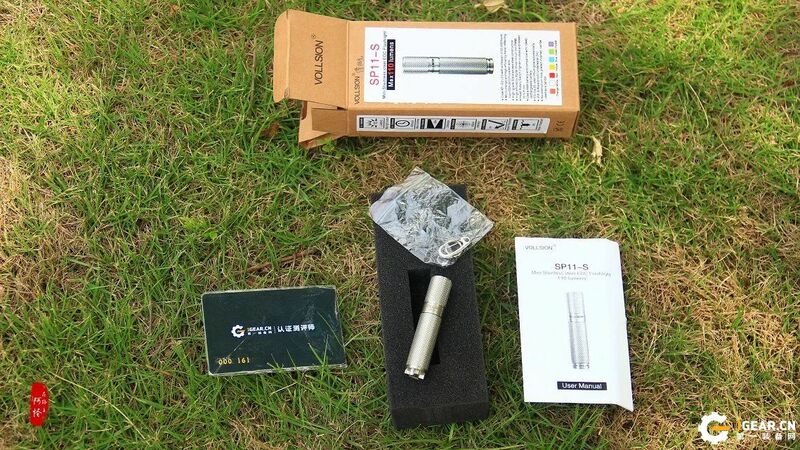 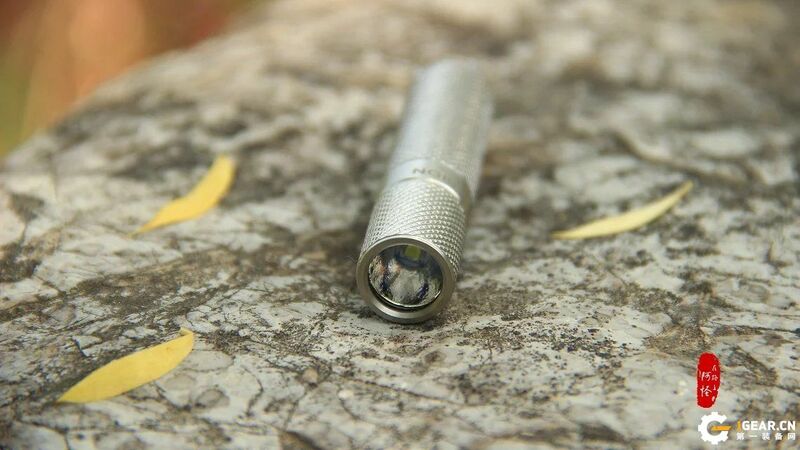 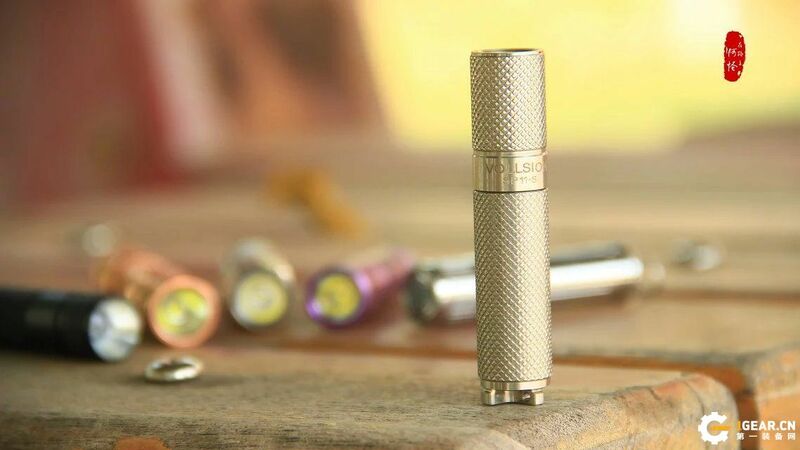 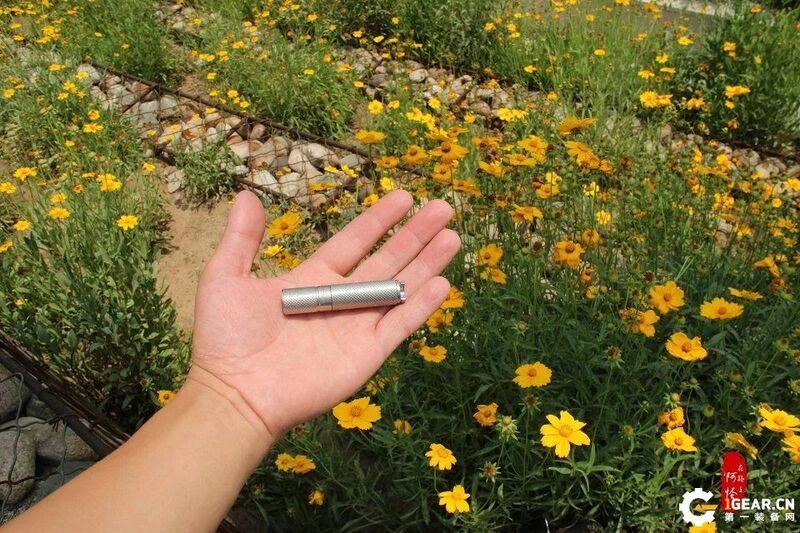 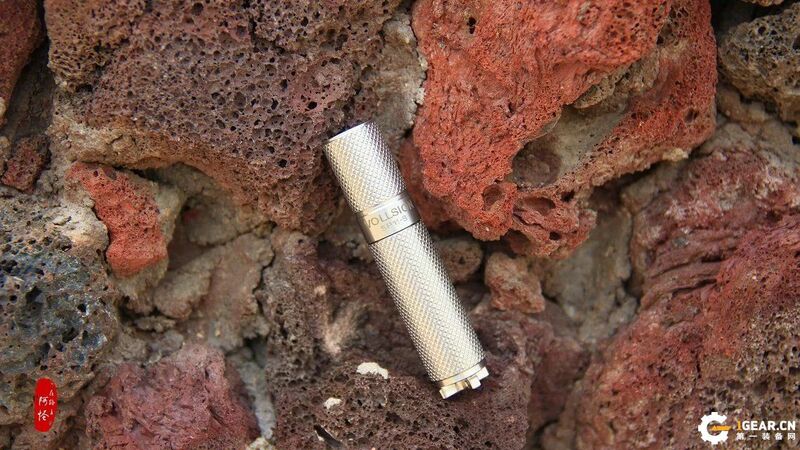 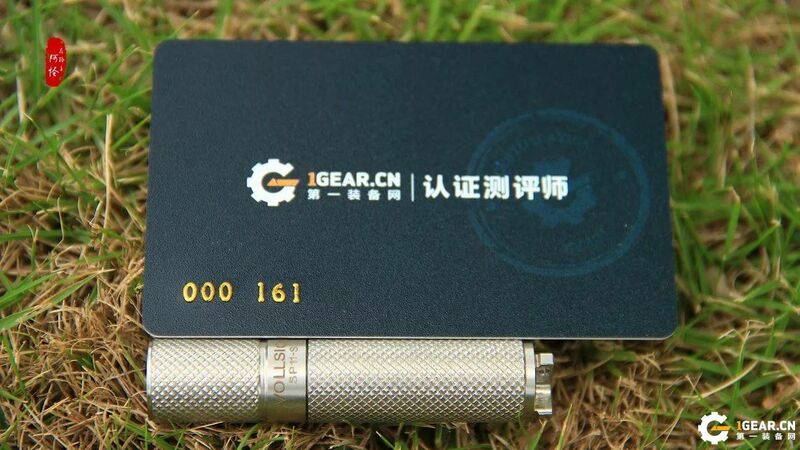 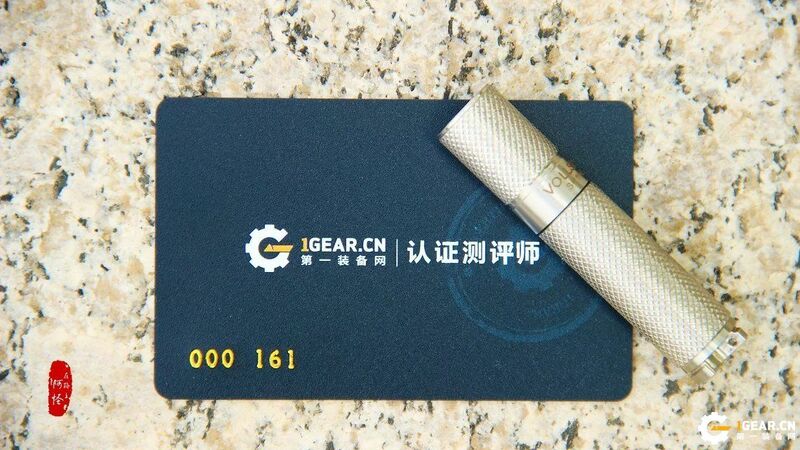 The stainless steel flashlightis EDC best choice,ingenious novelswitch design,tail tritium tracheal design easy to operate!